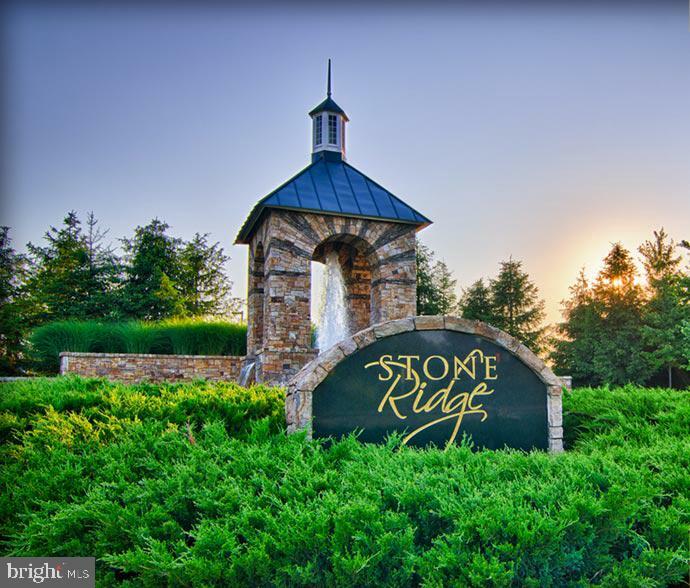 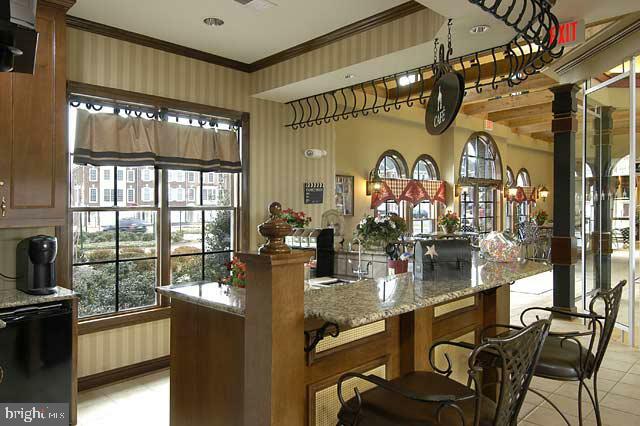 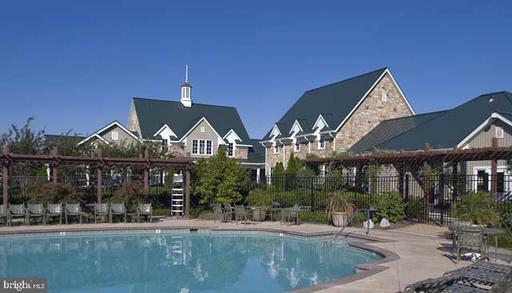 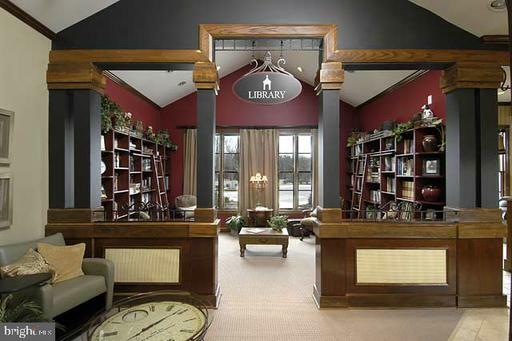 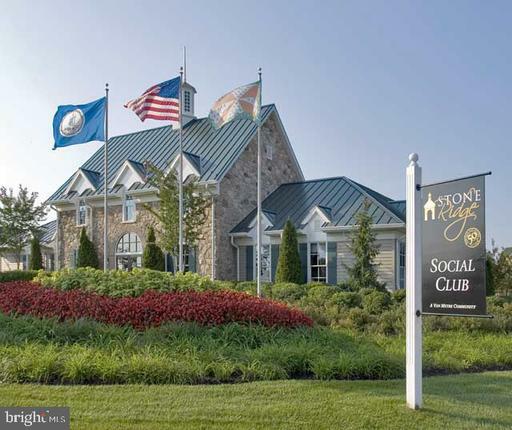 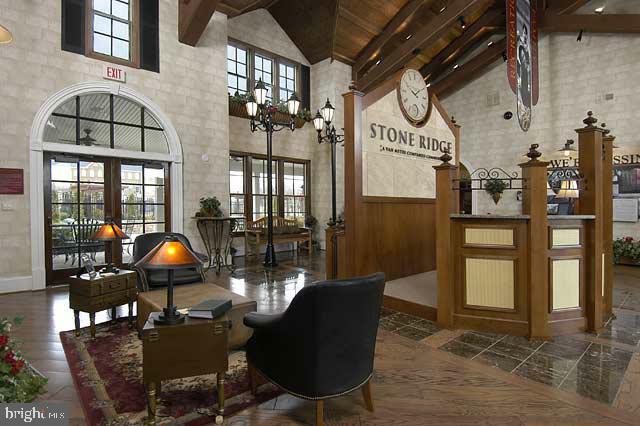 Welcome to Stone Ridge at Land Bay. 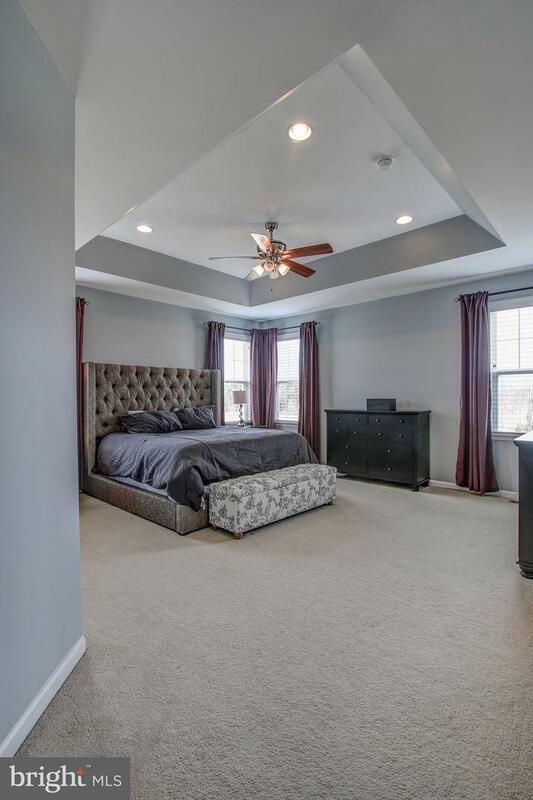 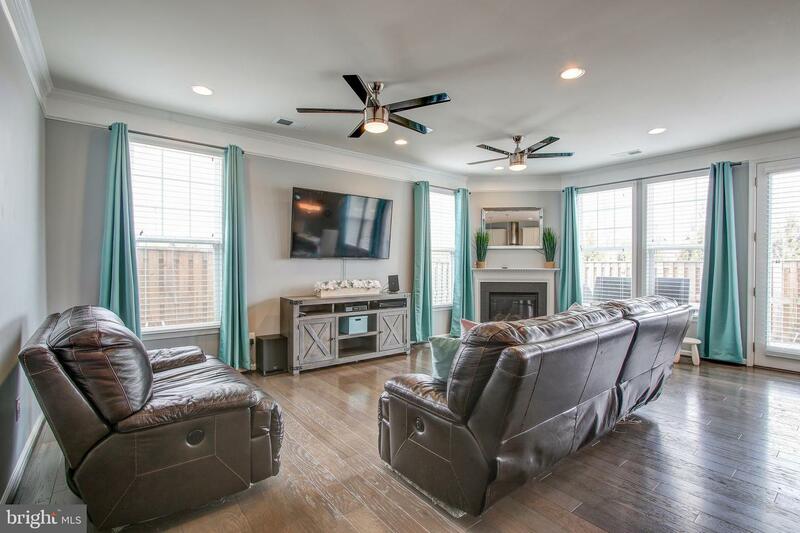 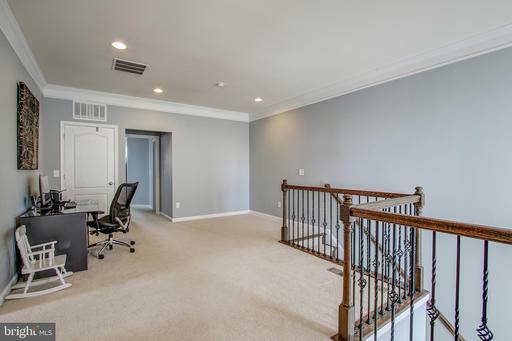 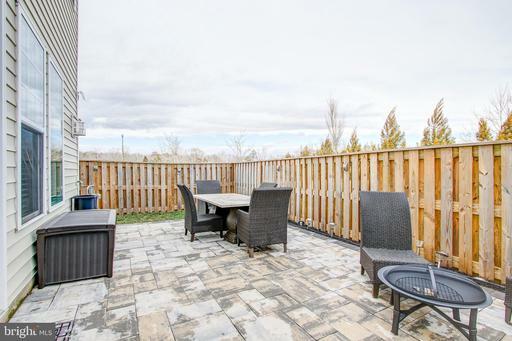 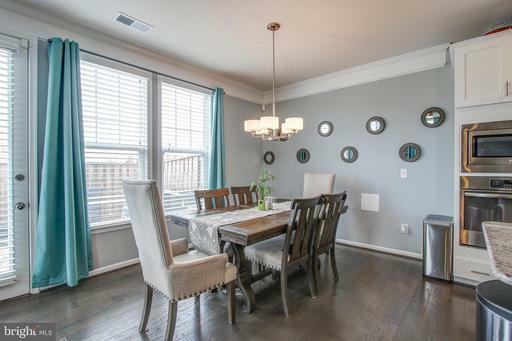 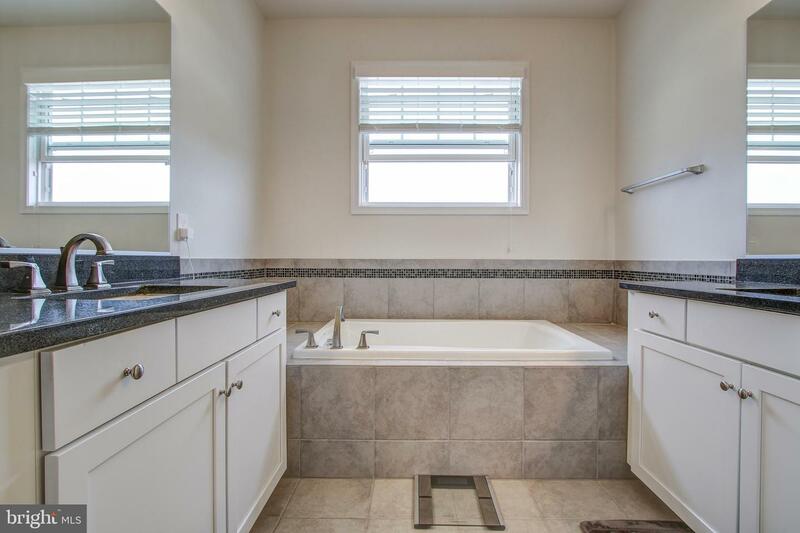 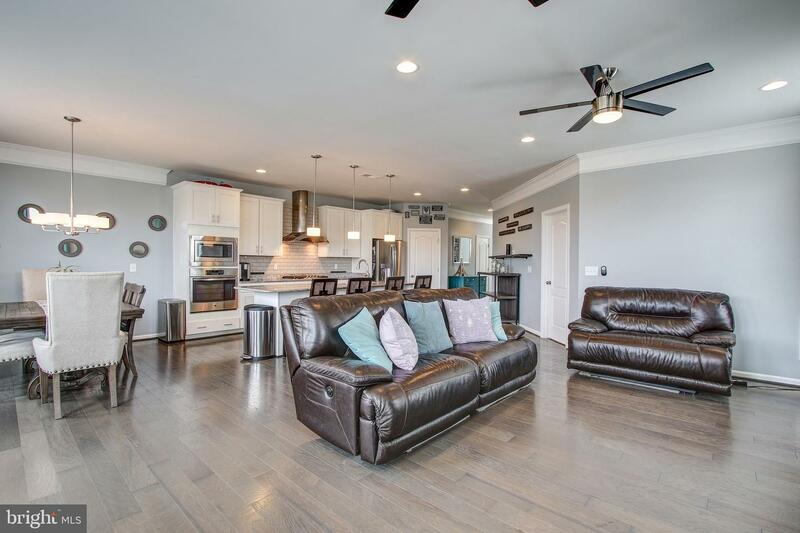 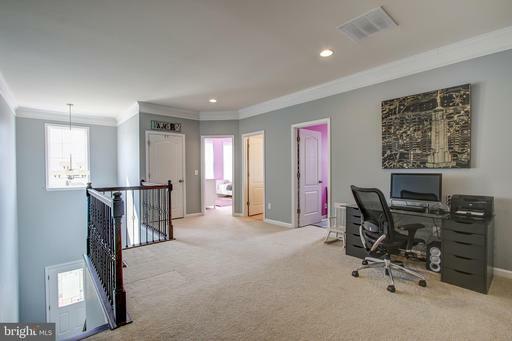 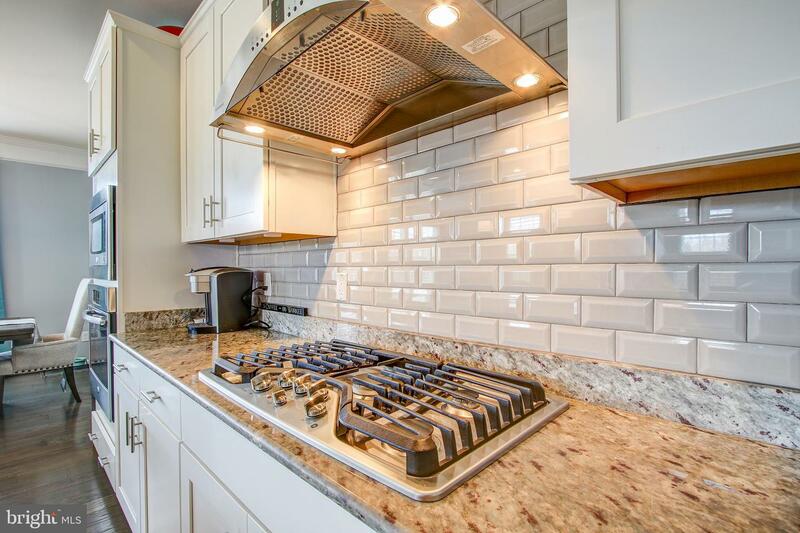 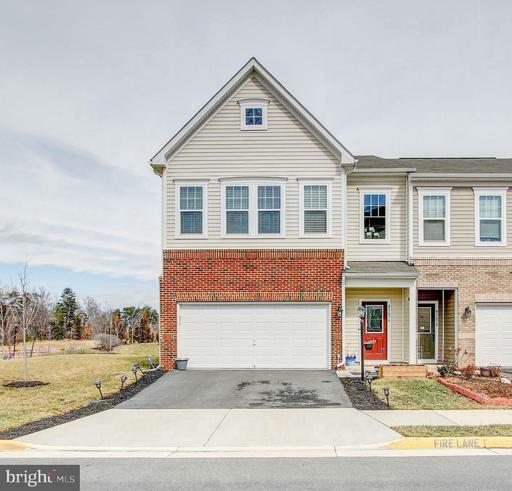 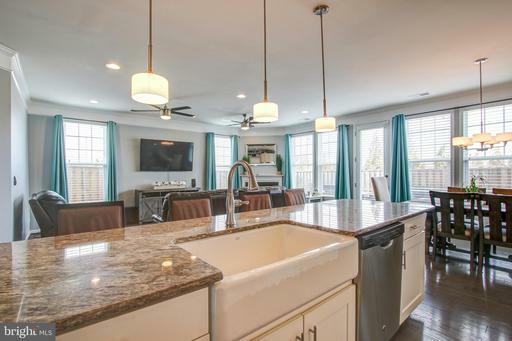 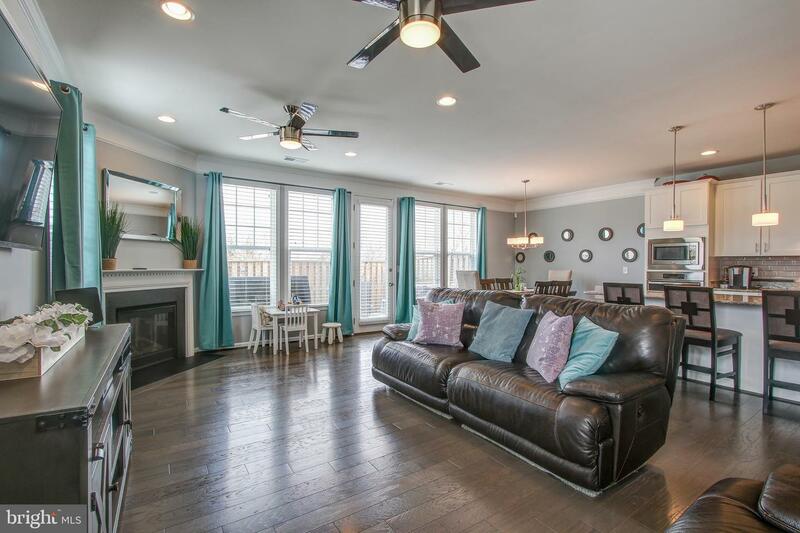 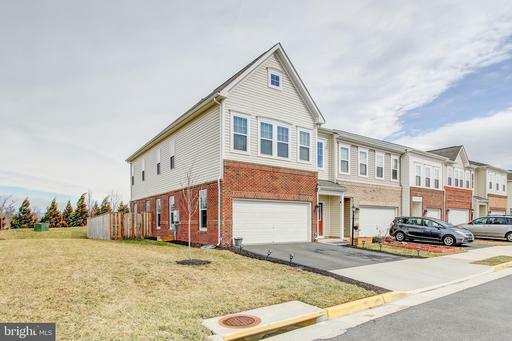 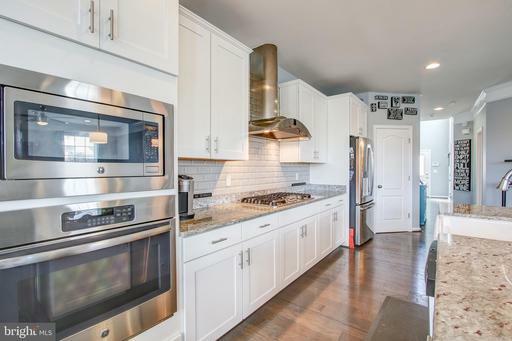 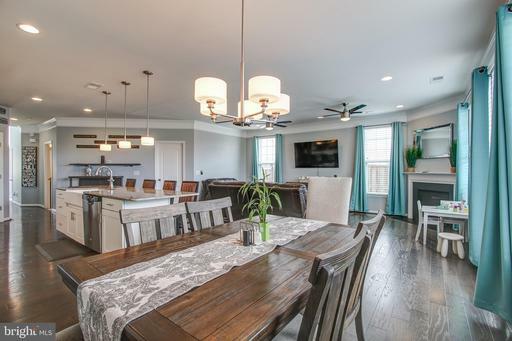 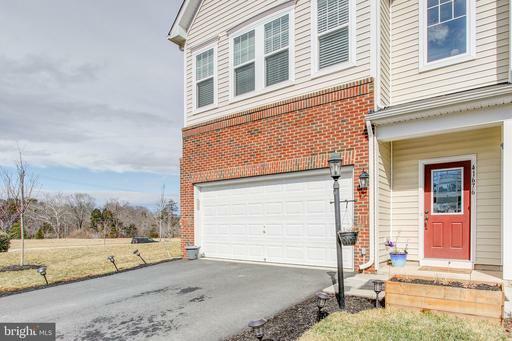 Incredible end unit townhome with oversized 2-car garage, main level bedroom and full bathroom, fully fenced, extra wide yard with flagstone patio and gas line for a grill. 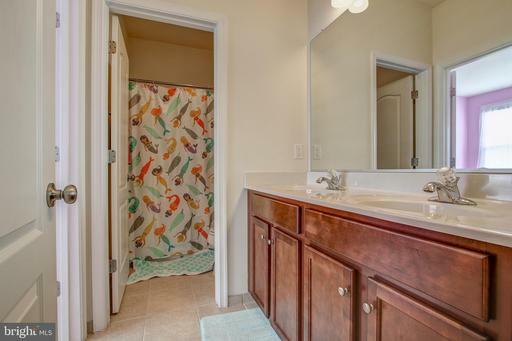 This almost new home is what you have been looking for. Gourmet kitchen with extended island easily seating 4-6 people, is open to dining and living areas -- perfect for entertaining and daily living. 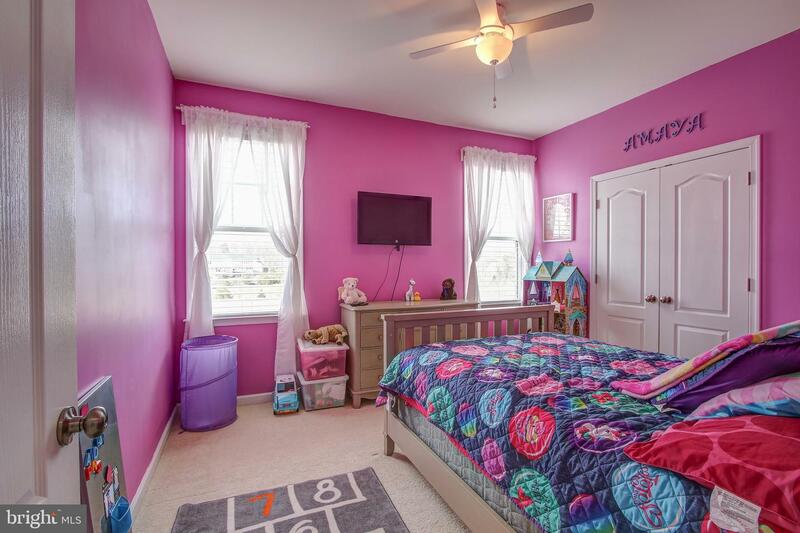 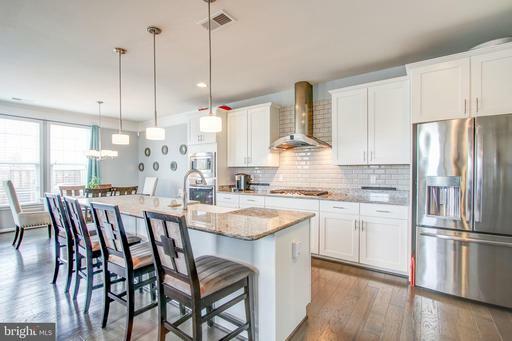 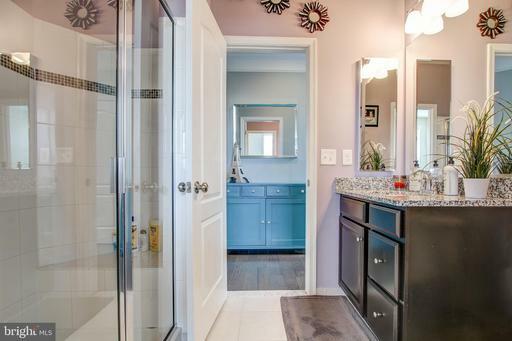 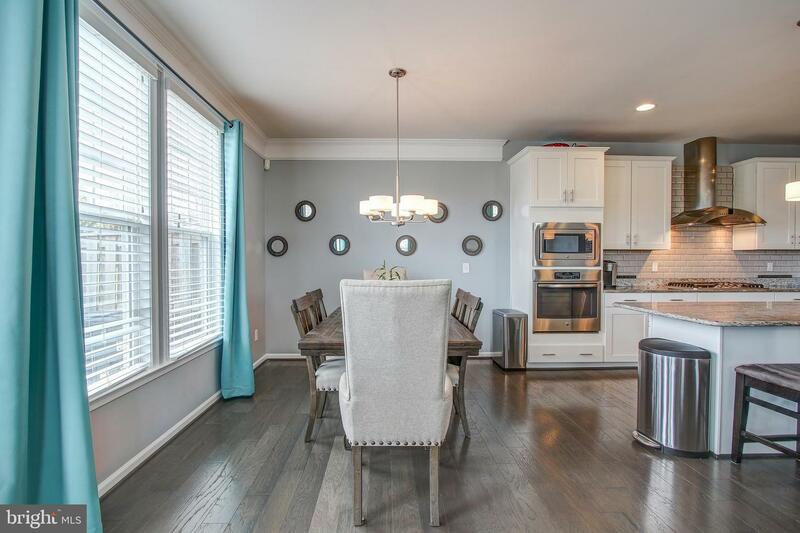 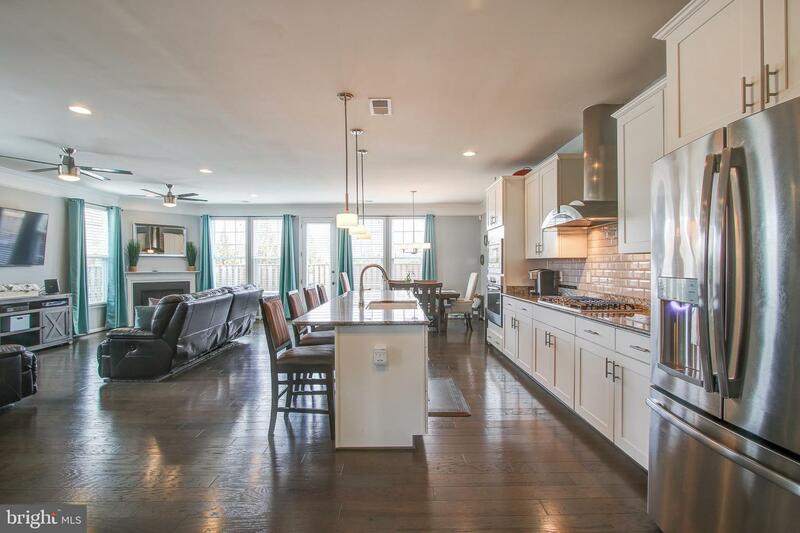 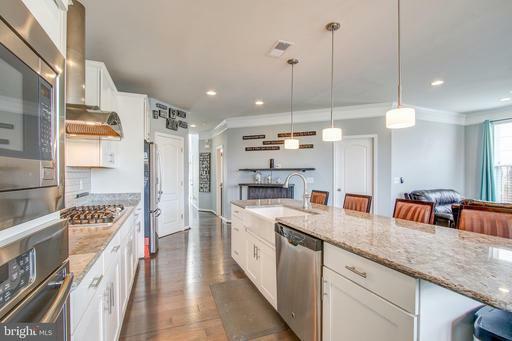 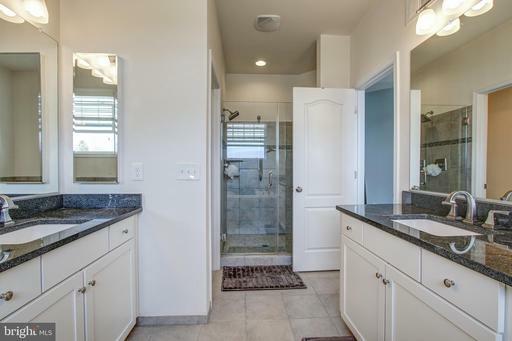 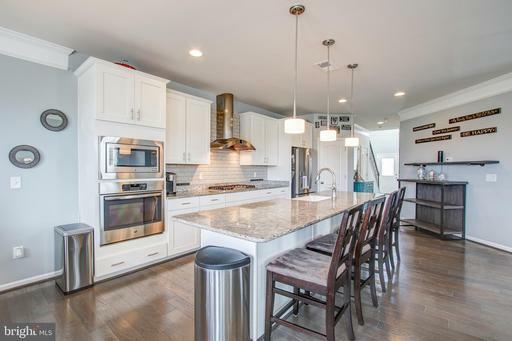 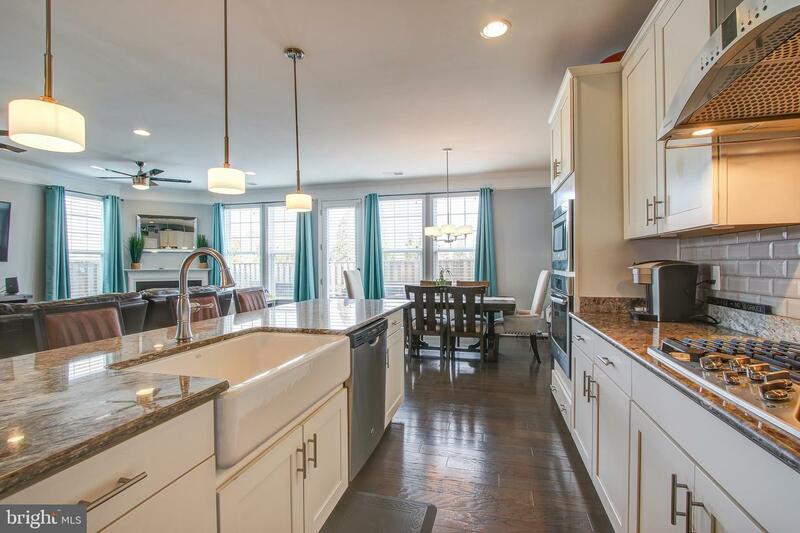 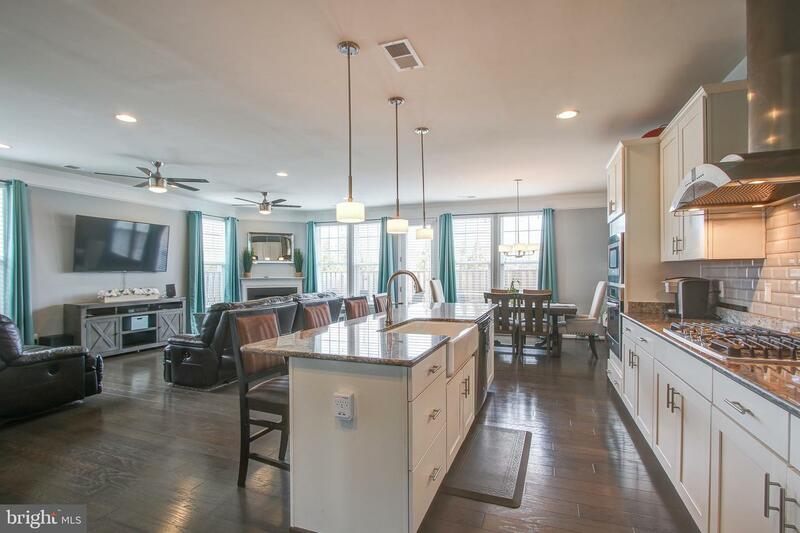 Built in 2015, this home shows like a model with tons of upgrades. 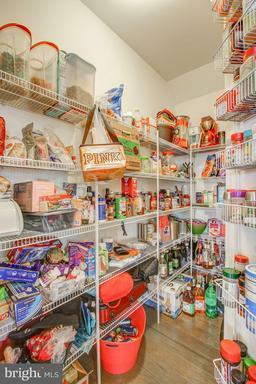 Largest walk-in pantry available, upgraded lighting and backsplash (which extends to the top of the cabinets). 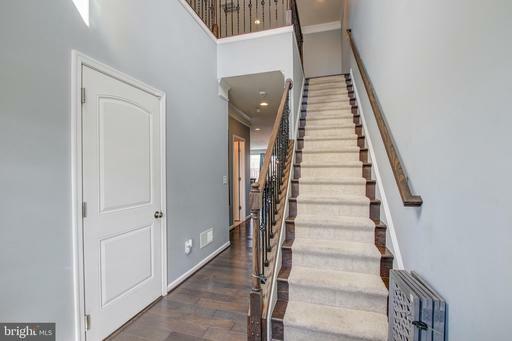 Engineered hard wood on the main level and stairs. 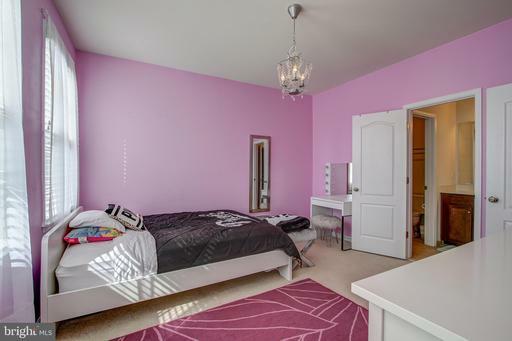 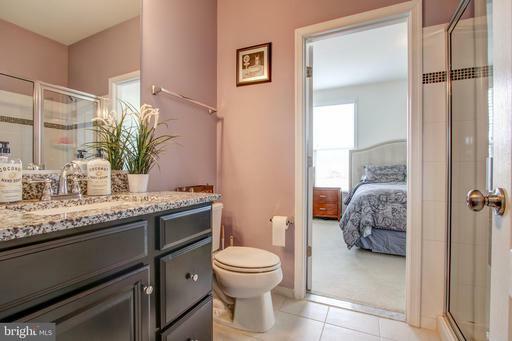 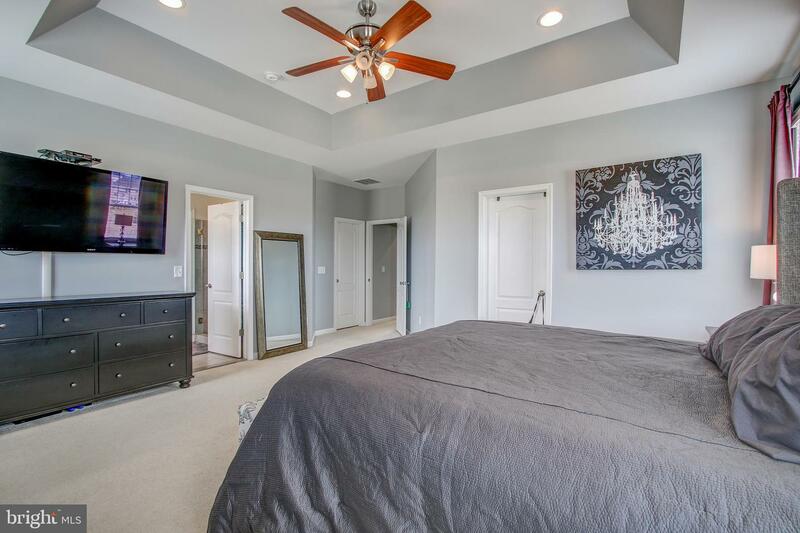 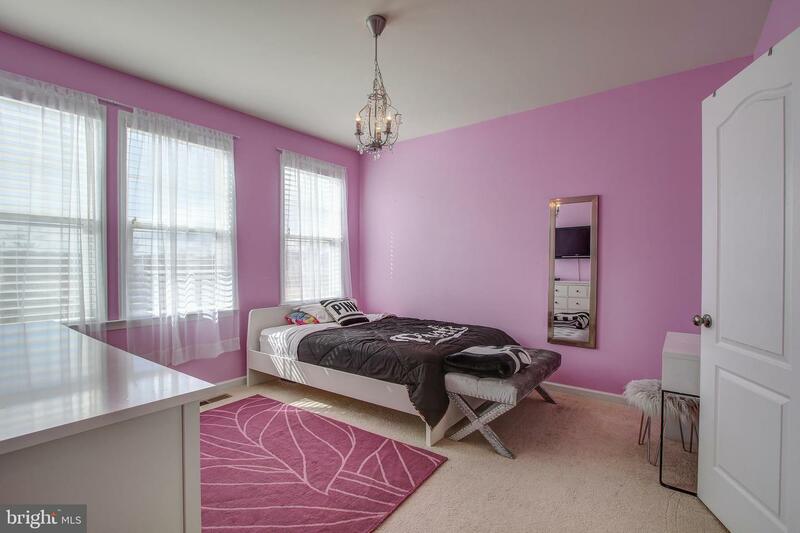 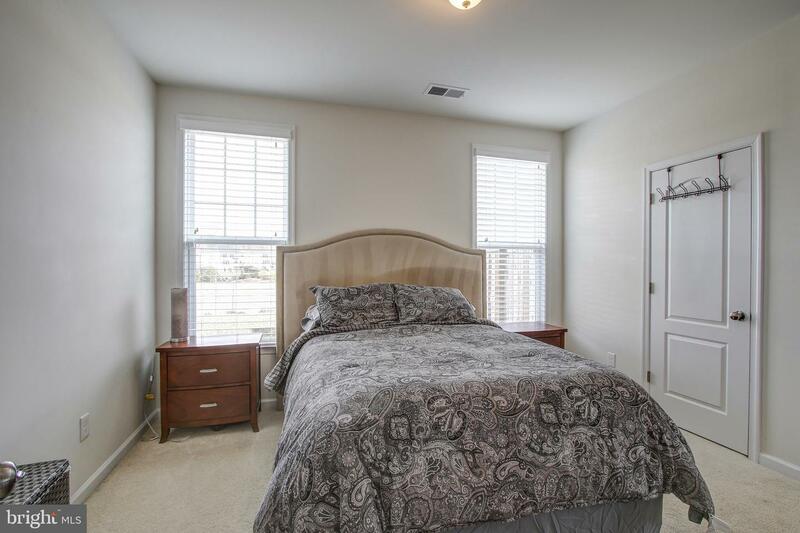 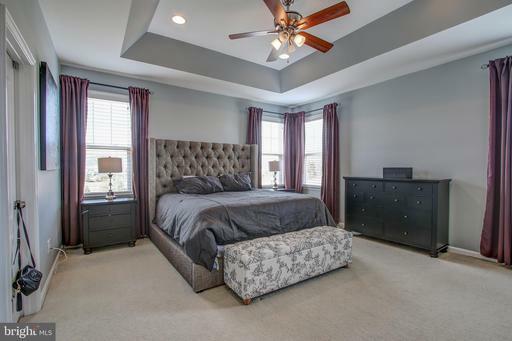 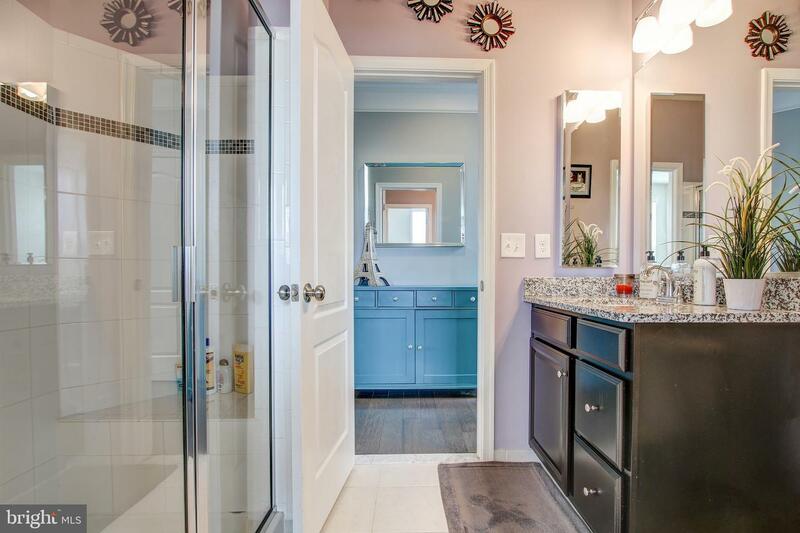 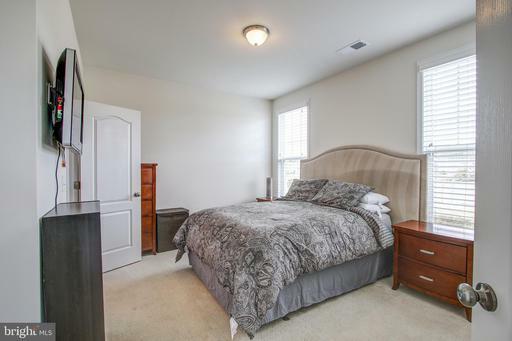 Bedroom 2 has a walk-in closet and direct access to the 2nd full bath on the upper level. 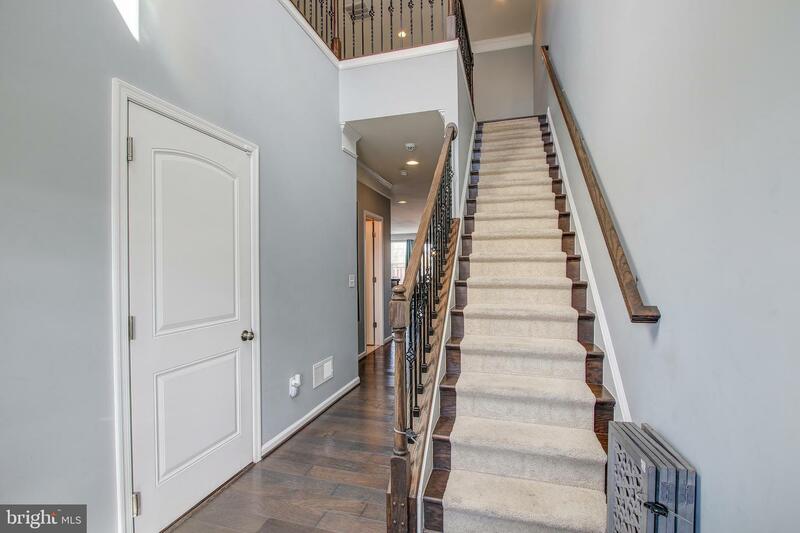 Windows on 3 sides, 9-foot ceilings, and a two-story foyer bring tons of natural light into this home. 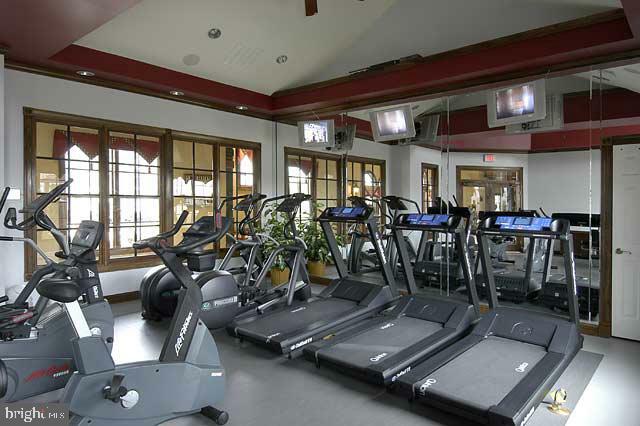 Only 2 floors so you aren~t constantly running up and down! 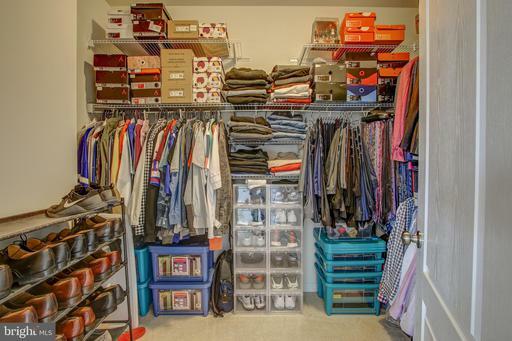 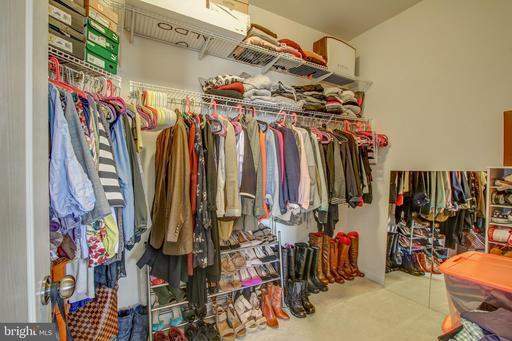 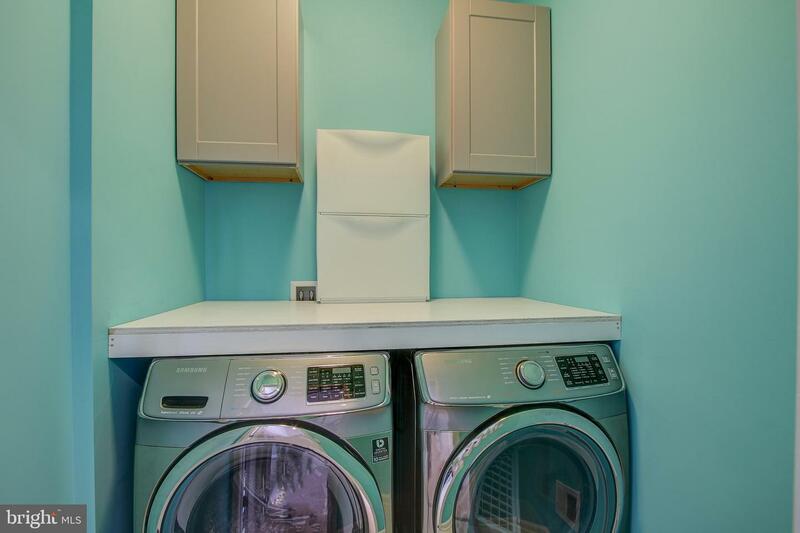 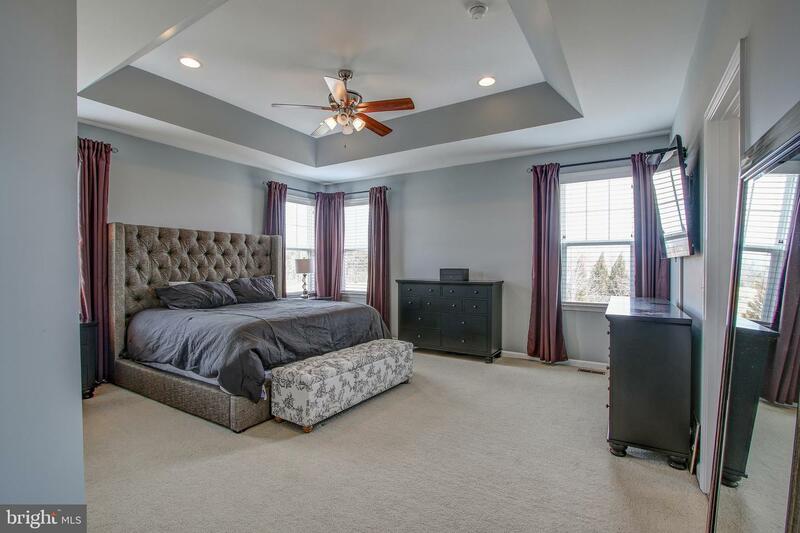 Storage galore, upper level laundry and a luxury Master with extra-large shower and separate toilet room await ~ 2 full walk-in closets are a dream come true!